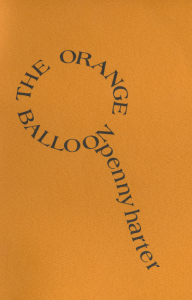 Fonte: The Orange Balloon, From Here Press, 1980. Penny Harter (1940-presente) è una nota poetessa americana residente in New Jersey, avvicinatasi allo haiku a partire dagli anni Settanta. 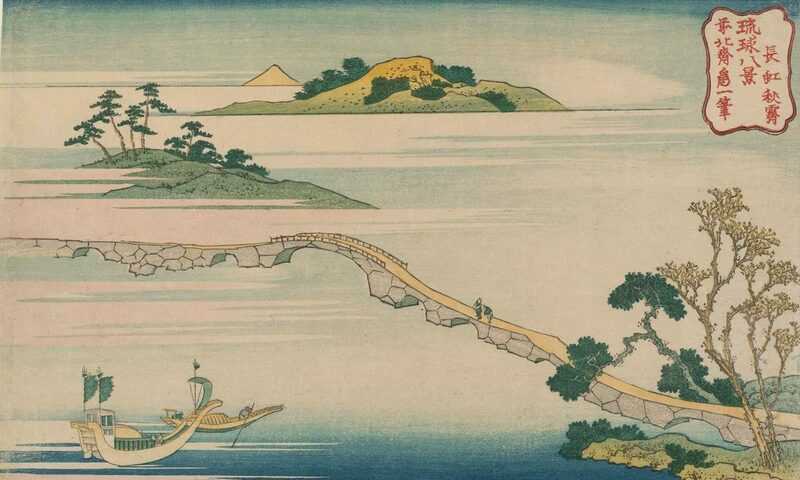 È stata co-autrice del celebre libro The Haiku Handbook (1985) insieme al marito William J. Higginson (1938-2008). Tra le sue raccolte più recenti ricordiamo: One Bowl (Snapshot Press, 2012), The Resonance Around Us (Mountains & Rivers Press, 2013) e Recycling Starlight (Mountains & Rivers Press, 2010 e 2017).